Has completed preliminary work to create a completely new table “Base body colors genes of guppy”, which has no analogues in the world. The philosophy and the new general of idea of a new classification of the old body colors base genes of a guppy belong to Vladimir Storozhev. * – in the genotype does not take into account the recessive allele (b1) of B gene, which affects on number of melanophores and decrease their number about 2 times. 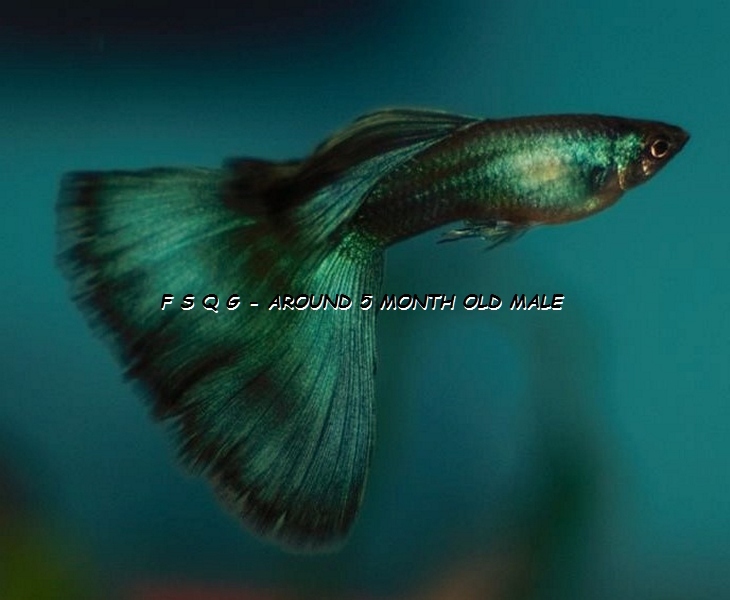 This entry was posted in Guppies anatomy & genetics, Guppy Blog - Guppies corner, My Blog (by Igor D.) and tagged guppies genetics, Guppy Genes, Guppy Genetic, Guppy Genetics, NEW Table Russian Base body colors guppy's genes, Vladimir Storozhev. Bookmark the permalink.